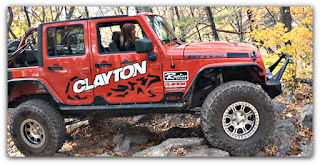 Ever since I drove the Clayton Off Road Jeep a couple of weekends ago at the Rausch Creek Off Road Park, I have been itching to lift my Jeep. Okay so I've been itching to lift my Jeep ever since I traded my Sahara for my Rubicon. There is so much to consider when I finally get the lift onto my Jeep. As you know my Jeep is also my daily driver. 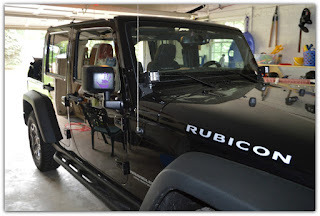 I park my Jeep in my garage, which barely fits in the garage now. So there is a lot for me to consider when I finally get a lift and bigger tires. That is what is so great about the life of a Jeep owner. There are so many possibilities when you modify your Jeep. There are so many different reasons people modify their Jeeps. But the best part about it is... there is no right way, or no wrong way. 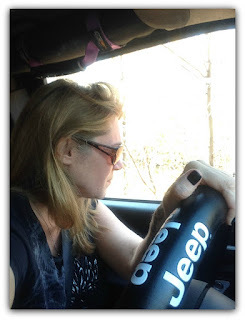 It is all up to the individual Jeep owner. I only suggest you do your research, get other people's thoughts and opinions, then make the best decision for yourself, your family and your pocketbook. Sometimes, standard just isn’t enough. Jeep owners know what they like. And what many users like is power. Lifting your jeep is a cool way to make your vehicle look big, bad, and bruising. With a lifted jeep, you can mod things further. A high lift will allow you to get bigger tires. And bigger tires are exactly what lots of jeep lovers want. So, okay, you’ve thought things through and decided to get lifted. But which lift to get? 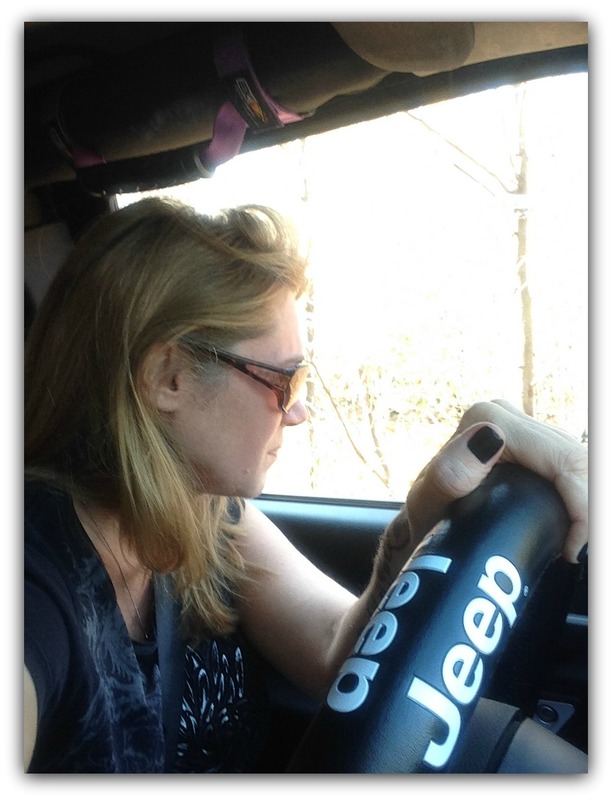 Jeep users have lots of things to think about when considering a lift. Your jeep is your baby, and it’s crucial that you give it the upgrades it needs. Here’s what you need to know when considering a lift. Jeep lifts serve a few functions. Honestly, the most common reason people get their jeeps lifted is for looks. A lifted jeep just looks cool. It’s high up in the air and makes you feel like you’re cruising over the other motorists like you’re in a monster truck. The big heavy tires you’ll undoubtedly add will just increase the coolness factor. Men and women both love lifts. 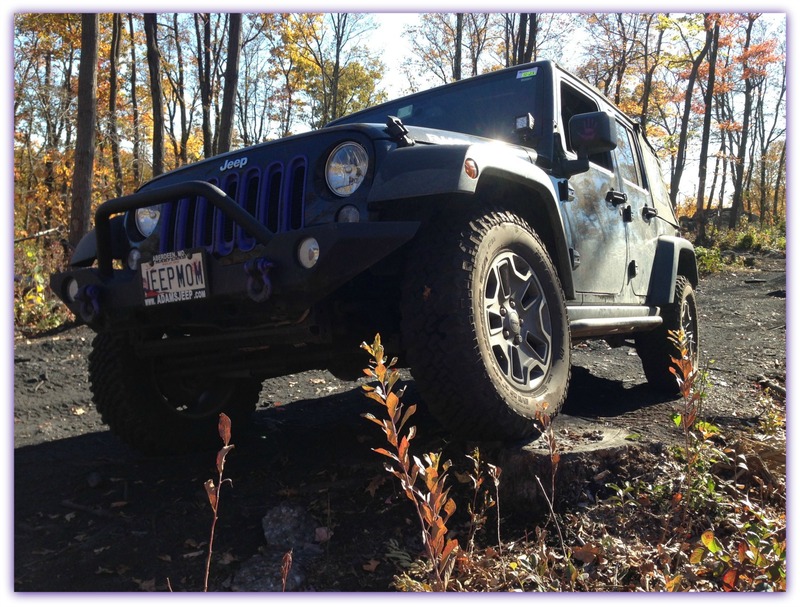 Lifts add a lot to your jeep’s appearance. Your jeep is taller. You can see farther. And you’re on top, looking like highway royalty. Lifts are mostly to make your jeep look big and strong, and there’s a reason for that. Lifts actually give your jeep added ability to get off road. According to Jeep.com, the right lift can “improve the vehicle’s off-roading capability to allow greater articulation, ground clearance, and negotiation of larger, more extreme obstacles.” In other words, your lift will allow you to get nasty, muddy, and dangerous. Even if you’ve never been off-roading, you might want to consider it; off-road driving is hobby loved by thousands of people around the country. If you get into wild riding, though, make sure you get things right. Do your research into safety and off-roading. Remember that accidents can “permanent back or neck issues, memory loss, or chronic pain. Even a moderate whiplash can have devastating effects on the human body,” according to Klein Lawyers. Off-road riding isn’t kids’ stuff. But then, jeeps aren’t kids’ stuff either. Not all lifts are the same. You can add between 2.5 and 6 inches to your jeep. At smaller heights, you’ll save some money and trouble, but will still be able to expand those wheels. People out on the highway won’t know the difference. Your jeep will look awesome. 2.5 inch lifts are a good idea if you’re new to the lifting game. A small step up, if you will. With more dramatic lifts, you get more dramatic results. Big lifts are more practical. 6 inch lift benefits reveal themselves during those real filthy outdoor excursions. A 6 incher can prevent damage to your body, improve driving angles, and make you safer as you ravage the countryside. A 6 inch lift is for the advanced jeep head. Go for it if you’ve got what it takes.